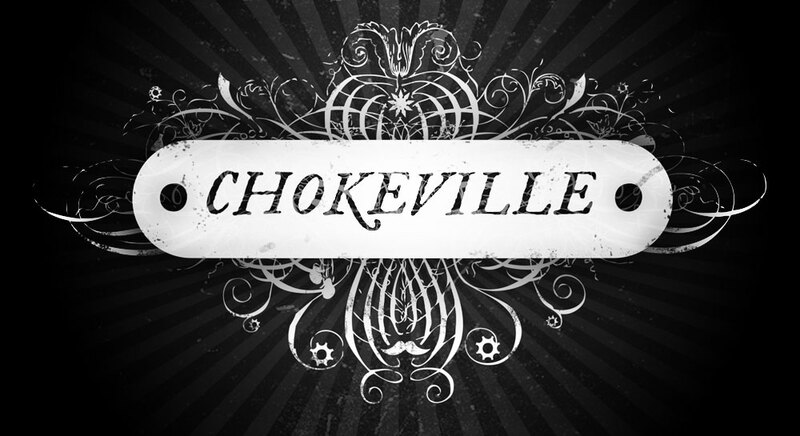 Chokeville is an adventure novel about two sisters who work for a courier company called HAWTHORNE GRAIN which delivers things that can’t be delivered via normal or legal or earthly methods. This gets them in a lot of trouble. Everything takes place in a city situated between the ocean and the forest. It’s called FORT HOOK and it’s made up. It was made up by Joshua Green Allen, who is me, and I’ve been working on various iterations of this story for ... for longer than I’d care to admit. I’m now putting together the final version, which is sort of a megamix of all those iterations. If you’d like to chat about this project in a safe, nurturing environment, please drop me a line at josh at chokeville dot com.